This year’s Summer Games Done Quick was eventful as always, with hundreds of runs being completed for the sake of charity. In the case of this year’s SGDQ, a big milestone was finally hit because for the first time, an SGDQ event finally hit over $2 million. As with every Games Done Quick event, thousands of people helped contribute to the Summer charity, Doctors Without Border, a non-profit organization that aims to deliver emergency medical aid worldwide to people affected by conflict, epidemics, disasters, or exclusion from health care. Together, these contributors helped raise $2.12 million for the charity, which is up from the $1.7 million raised last year, and after three years of hitting the $1 mark, SGDQ finally broke that $2 million barrier, a feat that was first broken in a GDQ event by AGDQ in 2017. In addition, the average donation during SGDQ 2018 was around $60, and the highest donation during the event capped out at over $110,000. In addition, over 2,200 attendees were present during SGDQ 2018. At the end of the event, Awesome Games Done Quick, the other major Games Done Quick event, was announced for next year. That will start on January 6 and will run through until January 13. However, the next GDQ event, although minor, will be Games Done Quick Express, and that will be happening on October 26 and will last up until October 28 during TwitchCon. That event will not have a single, specific charity that it will be raising money for, but rather, the event will be raising money for the various charities in TwitchCon’s Charity Plaza. All together, every Games Done Quick event over the past 8 years has helped to raise over $16 million for charities such as the aforementioned Doctors Without Borders, but also extends to the Prevent Cancer Foundation, Organization for Autism Research, CARE, as well as pop-up disaster relief charity streams. 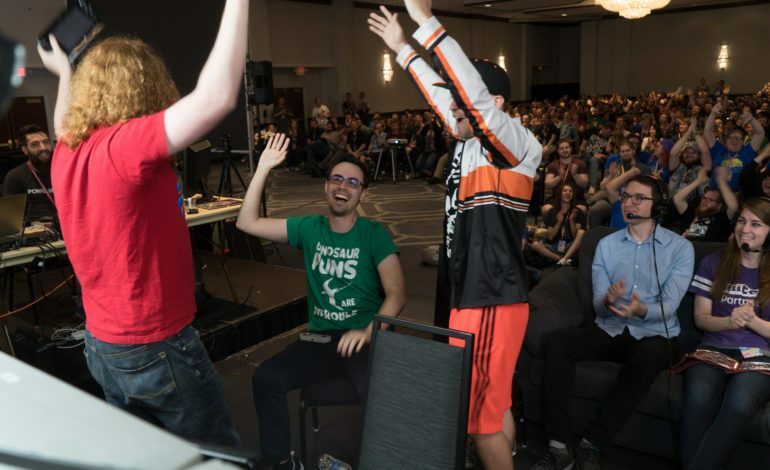 With the massive growth of the GDQ events over the past couple of years, and more minor events outside of the two biggest GDQ events, dozens of more speedruns will be coming to spectators, and millions more will be coming to charities sooner.